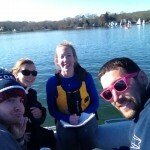 As a team, we host at least one alumni regatta per semester. 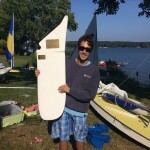 Beginning in the Fall of 2013, every Fall semester we host one Regatta on Coventry Lake for the perpetual trophy, denoted below as Trophy Results. 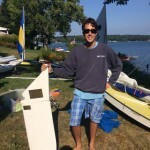 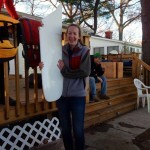 Other regattas we host are simply for bragging rights. 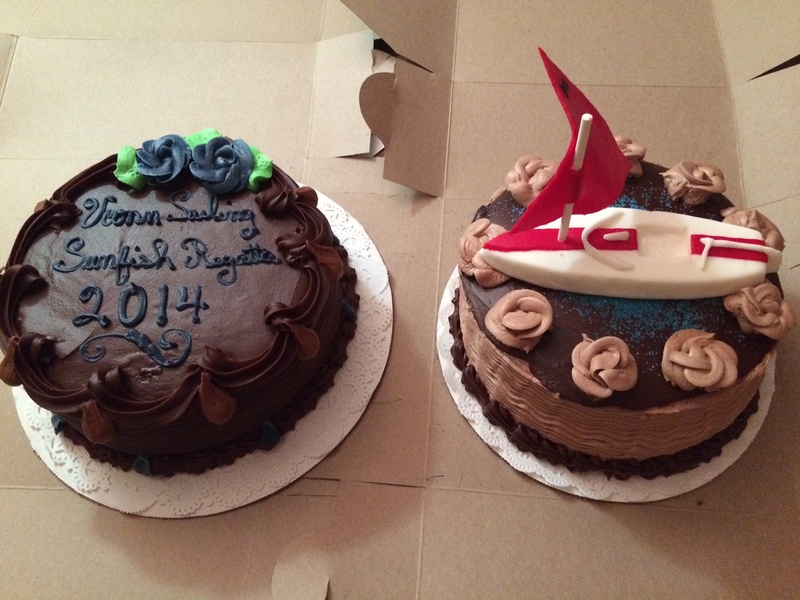 If you have results to earlier alumni regattas than 2013, and would like to be invited to future alumni events, or would like to donate, please contact us at uconnsailing@gmail.com. 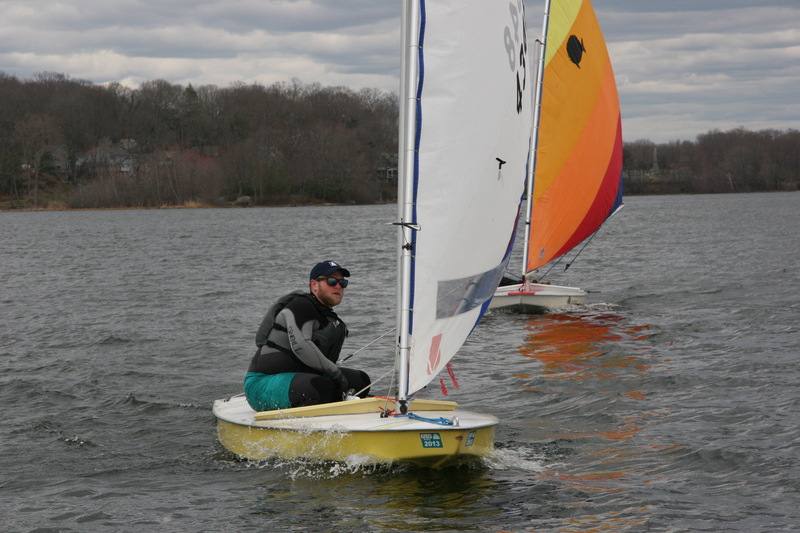 Alumni and current sailors at the 2017 spring sunfish regatta. 2 Fleets of 10 and 11 boats. 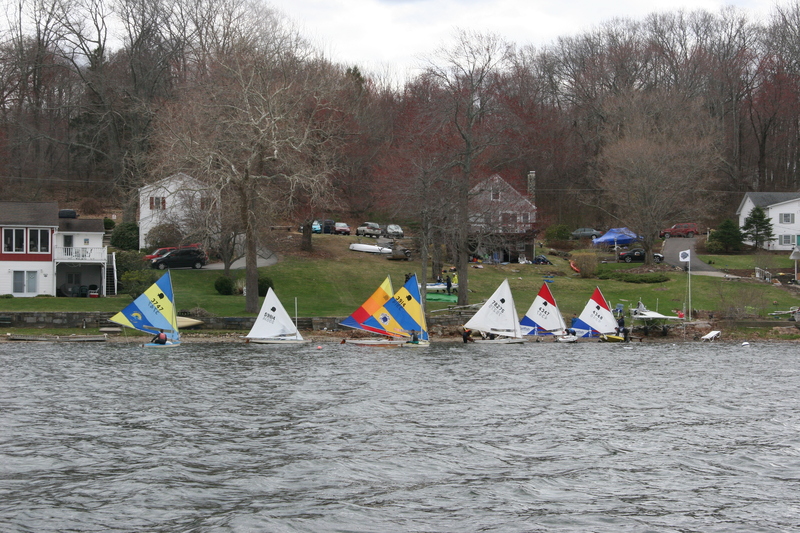 Top 5 and 6 from each fleet sailed in Gold Fleet in the afternoon. 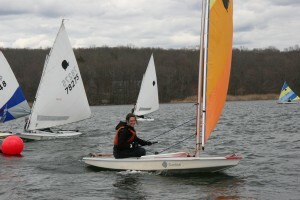 Sailed in separate fleets with pairs teamed by lottery during the skippers meeting for scoring. Participation in Fleet A or Fleet Z was determined by coach’s choice. 2 Fleets of ten boats. 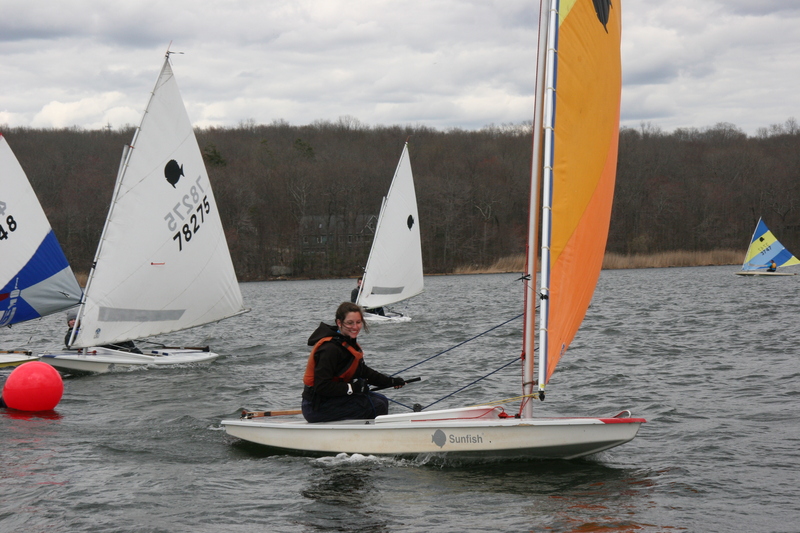 Top 5 from each fleet sailed in Gold Fleet in the afternoon. 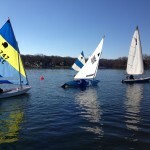 Those who didn’t qualify for Gold sailed in Silver Fleet in the afternoon. 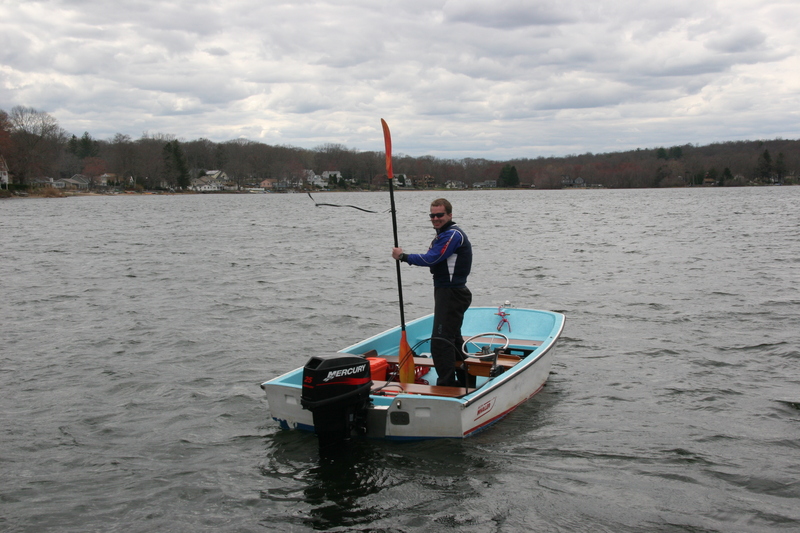 2 Full Fleets determined by seeding in the morning. 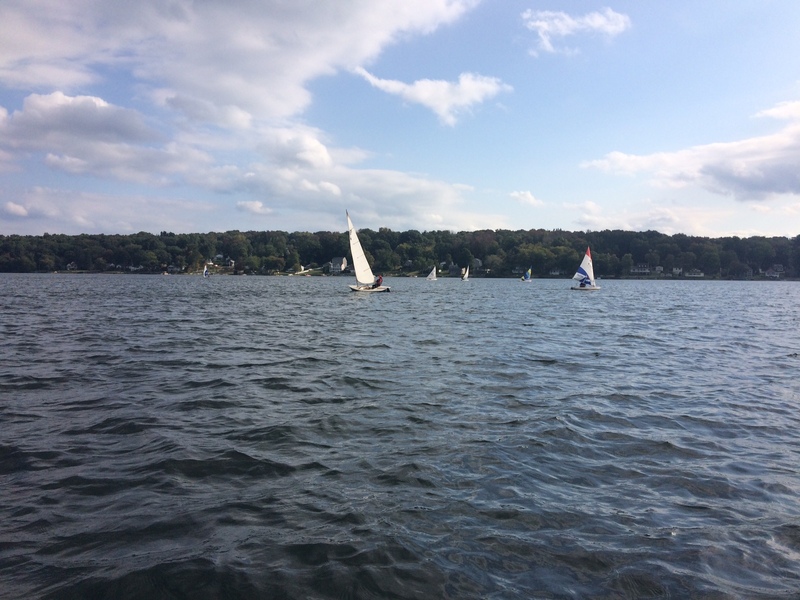 Top 3 from each fleet and a 4th place wild card moved on the the championship fleet in the afternoon. 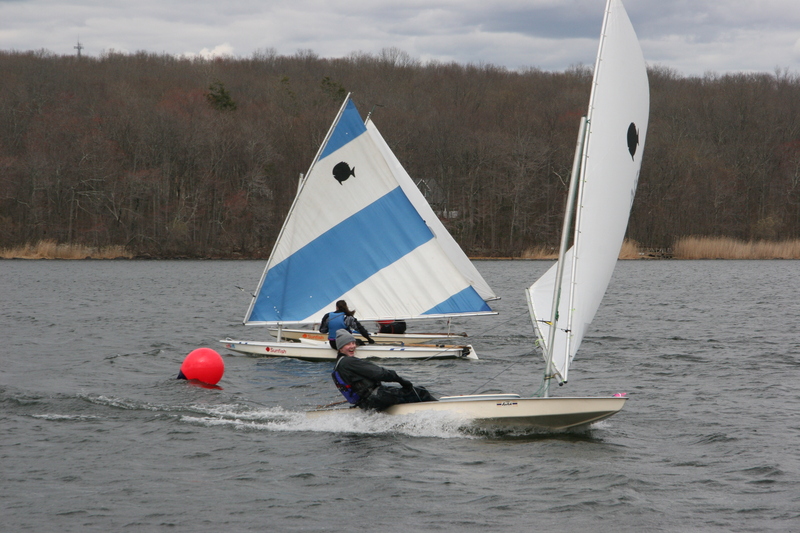 Winners determined solely by finishes in the championship fleet. 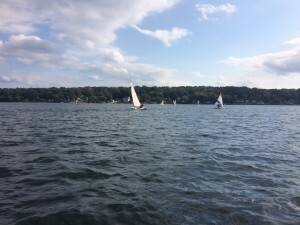 The regatta was sailed with a combined fleet with teams. 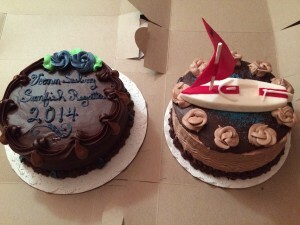 The Regatta was sailed in a combined fleet with teams.